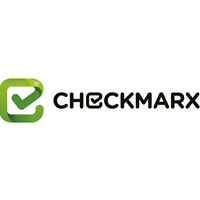 Checkmarx delivers a perfect platform for DevOps and CI environments by redefining security’s role in the SDLC while operating at the speed of DevOps. The fast feedback loop makes security testing of new or edited code fragments quick with speedy remediation by developers. This significantly reduces costs and eliminates the problem of having to deal with many security vulnerabilities close to release. Ultimately, by enabling developers to test their own code for security issues thus allowing them to get instant results and remediate the issues on the spot, everyone wins. 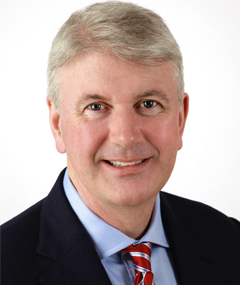 Chris joined Checkmarx in 2019 where he leads a local team of cyber security experts who advise corporations and governments in the region, on their software exposure in their critical applications and the associated risks for these organisations including digitalisation, IOT and the many rising threats to cyber security that emerge. Chris has over twenty years of experience in leading cyber security for IT-business within international markets. He has led teams in several countries across EMEA for companies such as IBM, Adobe, McAfee, Avid and Skybox. Chris is focused on business development and geographical expansion in the IT sector. Originally from Cork in the Republic of Ireland, Chris has lived in France, England, Belgium, Austria, Switzerland and now Germany. Chris speaks French, German and English fluently. He completed a PhD at Cranfield University in England on IT and innovation. Checkmarx is the software exposure platform for the enterprise and governments, for more information please visit Www.checkmarx.com.